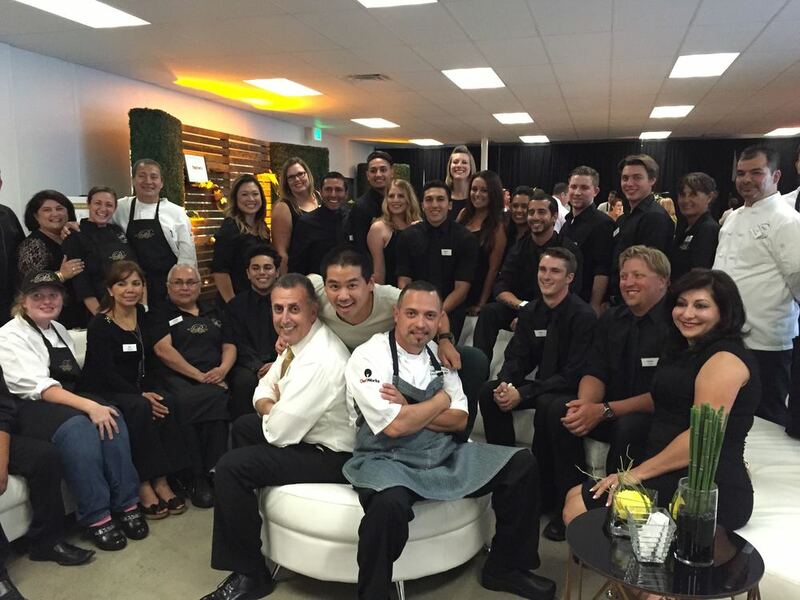 While it's taken a few months to settle in, Brothers Signature Catering & Events, a full-service San Diego based catering company, officially celebrated its grand opening of a new home base for all of their operations, including the office and kitchen staff. 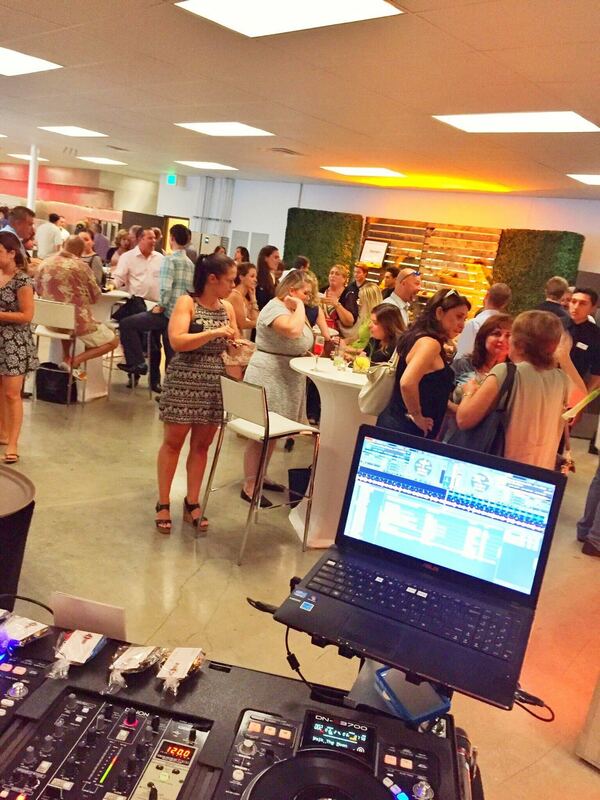 The new space was celebrated on July 29 and 30 with a two-night party. Some may think it's a bit crazy to host guests for two consecutive nights, but this is a catering company that does multiple events everyday and it was business as usual for them. The two-night party served as an official grand opening, attended by Brothers' current and past list of clients, wedding vendor colleagues, corporate meeting planners and many more. On the menu was rock shrimp risotto, oysters on the half shell, sliders, hot dogs, lamb barbacoa tacos and a delicious charcuterie spread. Featured cocktails were mixed up by Snake Oil Cocktail Company. DJ Kanoya Productions provided a video booth on both nights. 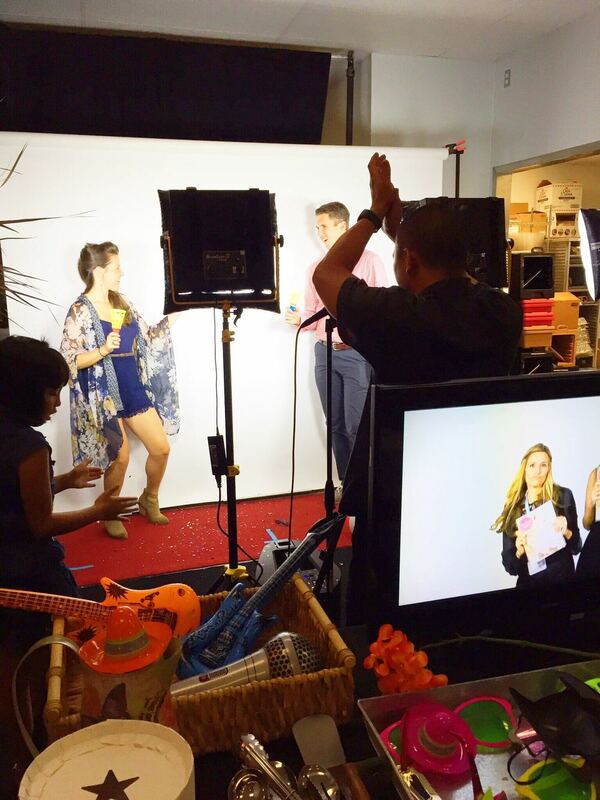 Party attendees had a great time shooting silly string and utilizing props as they acted out in front of our video camera. The result of all the recorded clips will be seen in a forthcoming music video. In addition to the video booth, I provided live DJ service for the first night of the party. 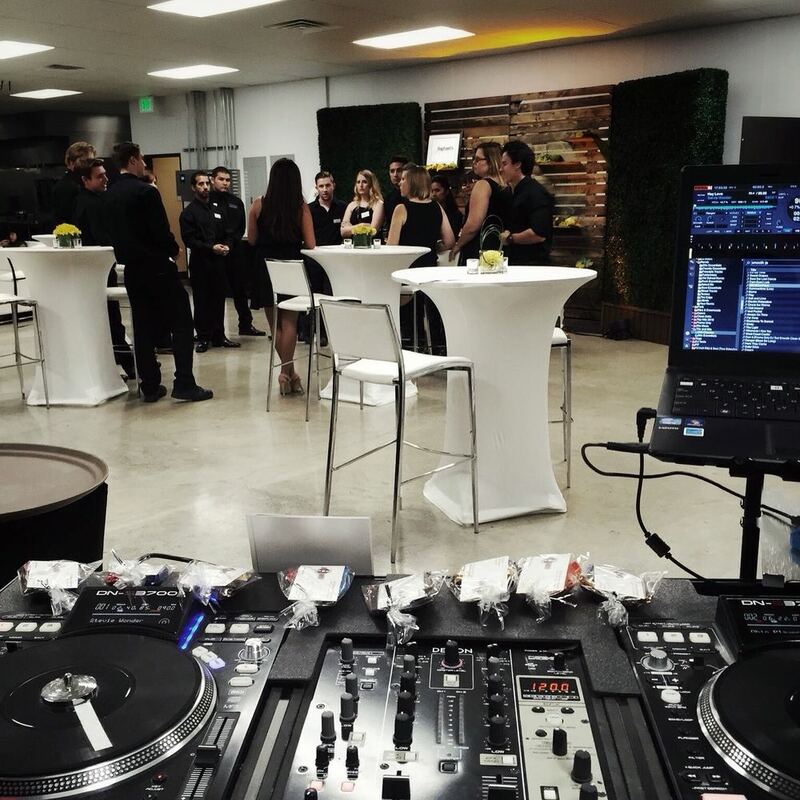 DJ Justin Kanoya provides live DJ service at the Brothers Signature Catering and Events grand opening party in San Diego, California. As with most of the events I do, it was a mix of genres throughout the three-hour set. But the tail end was some fun hip-hop, by request of the Brothers staff. Here is the setlist. I'd like to give a huge thank you to Brothers Catering for including us in your event ... especially sales associate Jazmin Cornejo. It was great to meet other members of the team, including the owners. This is a family run business (hence the "brothers" part of the name) and I could tell in the energy of all of the staff that everyone feels like part of that family. Here's to wishing your many great years in your new home!